We believe technology can actually make cooking more personal. Innovative and intuitive tools invite you to spend more time in the kitchen – and love every minute of it. 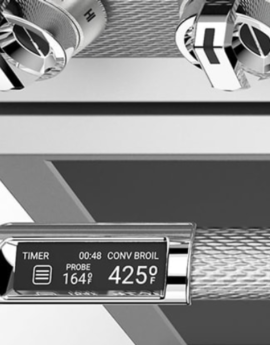 Hestan was built to meet the needs of the most demanding chefs. And we count you foremost among them.